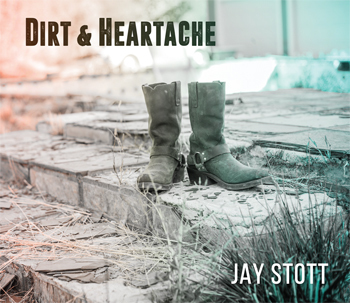 Digital download of Jay’s 2016 record Dirt & Heartache. 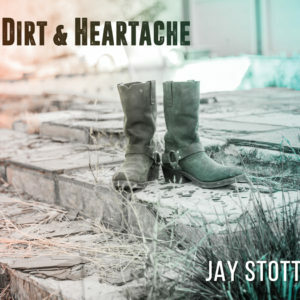 Recorded in Lyons, Colorado in 2014-15, Jay’s debut record features Arthur Lee Land on guitar, Junior Burke on harmonica, and John Macy on pedal steel. 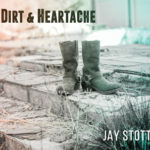 Brian Schey and Brian McRae co-produced with Jay and played bass and drums respectively.